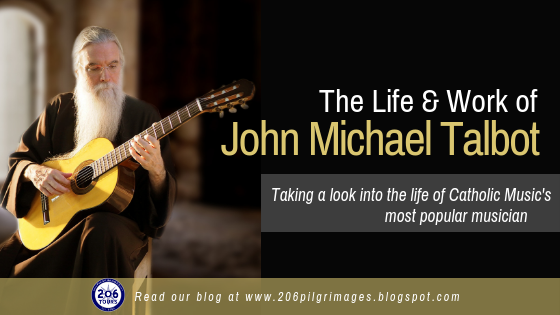 John Michael Talbot has become a household name to millions of Catholics due to his extensive artistic, musical, and humanitarian career. For decades, John Michael has been creating in the Catholic space, sharing his art as well as his message travelling from Parish to Parish. Here is a deeper look into the life, work, and service of this Christian Music legend. John Michael Talbot was born into a Methodist family in Oklahoma City in 1954. Music had always been a large part of John Michael’s life, so much so that he dropped out of school and formed a country folk-rock band with his brother as a teenager. After several successful albums and years of touring, the band separated, and John Michael began a spiritual journey that ultimately led him to Christian Music. John Michael became a Roman Catholic in 1978 while studying at the Franciscan center in Indianapolis, deeply inspired by St. Francis of Assisi. He founded an integrated monastic community of celibate men, woman, and families called Brothers and Sisters of Charity in 1980. He is currently the Minister General and Spiritual Father for the Brothers and Sisters of Charity in both Little Portion Hermitage in Arkansas and St. Clare’s Monastery in Texas. After years of continued success in the world of Christian Music, John Michael founded his own record label, “Troubadour for the Lord” in 1992. He is currently regarded as Catholic music’s most popular artist. In his 37 years in the music industry, his latest album is his 53rd, contributing to the over 4 million records sales worldwide. In addition to his extensive music career, John Michael had authored over 24 published books. In 2014, John Michael added the world of television to his creative resume with the highly acclaimed inspirational show called, “All Things Are Possible”, which ran for three seasons. John Michael Talbot is uniquely creative, which makes his message deeply inspiring and motivational. At 64 years old, he is extremely active in traveling to parishes and spreading his message, like a modern-day St. Francis with the goal of renewing and reviving faith. His presence is in high demand as he is a powerful speaker, often invited to speak at Churches, and events - in addition to his busy touring concert schedule. 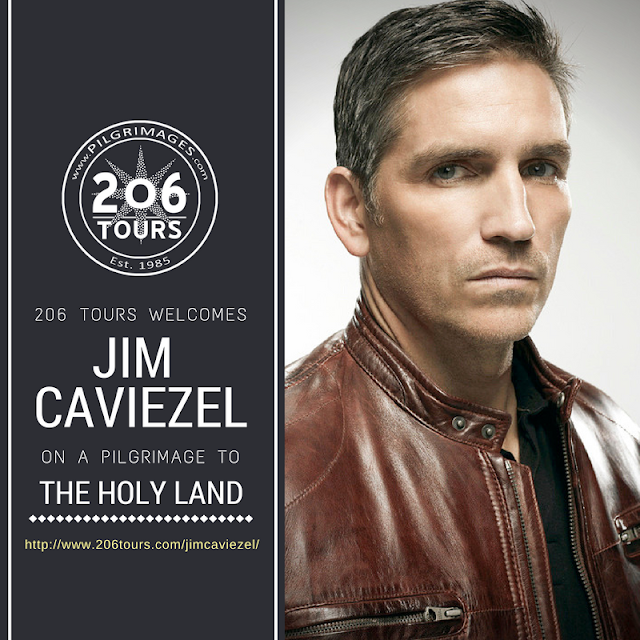 Next Spring, John Michael will travel to the Holy Land with fellow artistic Catholic Actor, Jim Caviezel. Pilgrims will have the once-in-a-lifetime opportunity to walk in Jesus’s footsteps alongside John Michael and Jim. John Michael will be sharing his musical talents throughout what is sure to be an unforgettable Pilgrimage to the Holy Land. Limited spots remain, don't miss out on this amazing trip! 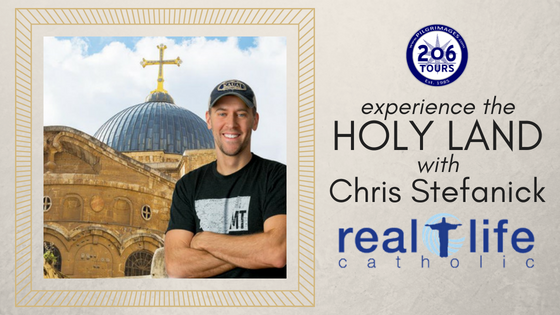 Watch John Michael's Personal Invitation to join him in the Holy Land!